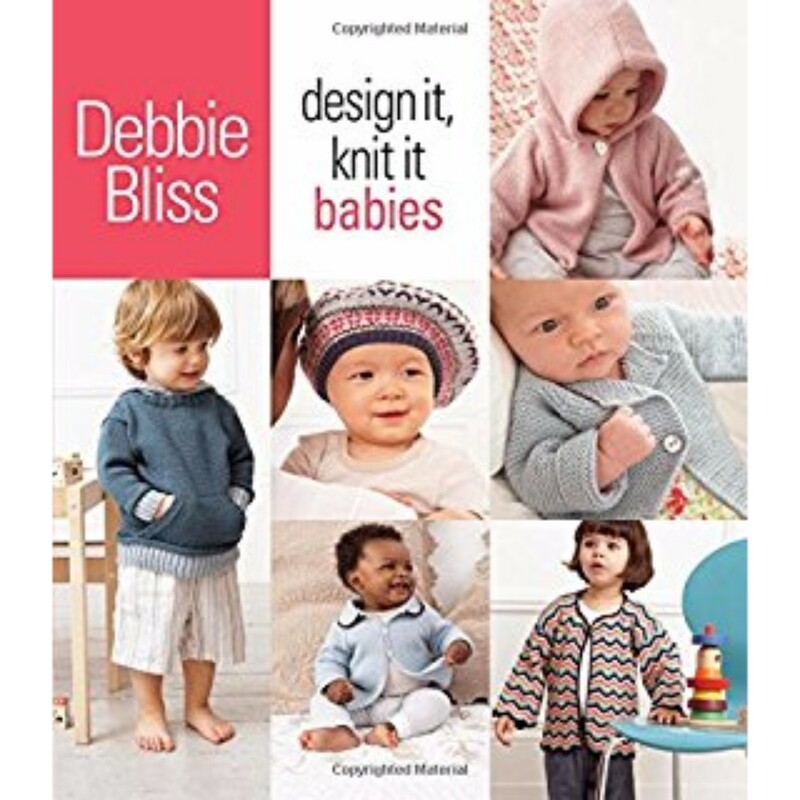 In this follow-up to the best-selling Design It, Knit It, celebrated designer Debbie Bliss knits up the most adorable collection of baby wear ever. Fifteen all-new designs for sporty sweaters, knits for preemies, special occasion outfits and accessories showcase Debbie Bliss' signature style. In addition, she leads readers through the entire process: size and shaping, yarn selection, color and pattern, and embellishments. A designer's workbook, which includes knitters' graph paper, templates for garment shapes, and a stitch gauge, rounds out this indispensable guide to designing and knitting for babies.